Houston— The tech industry can be difficult for women and under-represented minorities. For Fereshteh Forough, the degree of difficulty in recruiting women to the field is greater still. And so are the stakes. “There are general challenges, and there are Afghanistan challenges,” she said. Forough is the founder of Code to Inspire, a coding academy aimed at high school- and college-aged women. I first met her in four years ago in Herat, Afghanistan, and we talked recently following her appearance at a panel at the Grace Hopper Celebration of Women in Technology. The conference, named for the computer science pioneer and former U.S. Navy rear admiral, focuses on supporting women in technology and brought about 15,000 people to Houston’s George R. Brown Convention Center a few weeks ago. “We have students that have never touched a computer, never worked on the Internet,” Forough said. In a culture that frowns on women working outside the home, she said it can be difficult to convince her students they are even capable of learning programming. “Their ideas are being buried because they think they can’t do anything,” she said. Slowly, though, that message is changing. 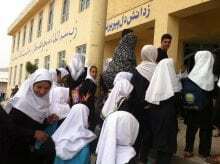 So far, the year-old Code to Inspire, which is located in Herat—Afghanistan’s third largest city located close to the western borders with Iran and Turkmenistan—has enrolled 50 female students: The high school kids are learning front-end website development like WordPress; the college students have taken computer science courses and are learning more sophisticated coding languages. 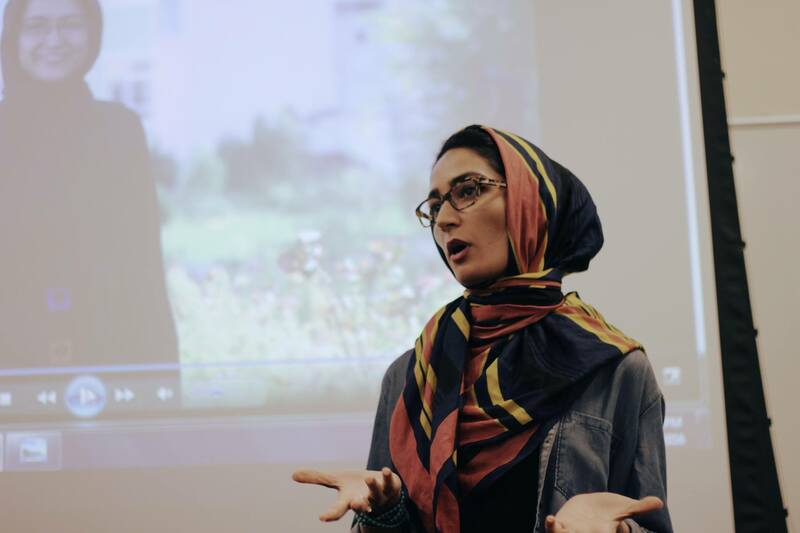 Forough told her story as part of a conference panel on using technology to empower women and girls. It’s a story that rings very true for her own life. I first met Forough four years ago during reporting trips I took to Kabul, the Afghan capital, and Herat. I was a foreign correspondent based in Dubai and was writing about her former schoolmate and colleague, Roya Mahboob, who had founded her own software development company. At the time, she had also started Women’s Annex, a program offering computer-training courses for young girls in Afghan schools.